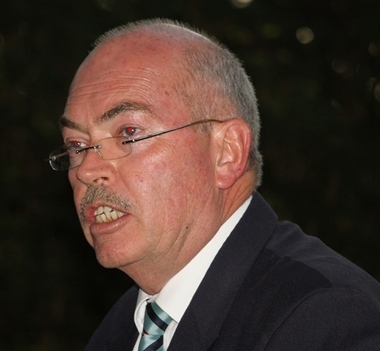 The 75th Commemoration of the Battle of Britain took place at Smuts House in Irene on Friday 30 October 2015. 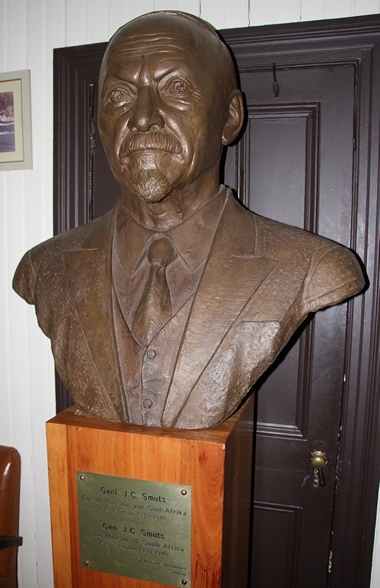 Smuts House, the official residence of General Jan Smuts was chosen as the venue to celebrate the live and role he had played during WWII. Born on 24 May 1870 Jan Christiaan Smuts OM CH DTD ED KC FRS PC was a prominent South African and British Commonwealth statesman, military leader and philosopher. He served as prime minister of the Union of South Africa from 1919 until 1924 and from 1939 until 1948 and was a Boer Commando Leader in the Second Boer War for the Transvaal. During the First World War, he led the armies of South Africa against Germany, capturing German South-West Africa and commanding the British Army in East Africa. From 1917 to 1919, he was also one of the members of the British War Cabinet and he was instrumental in the founding of what became the Royal Air Force (RAF). He became a field marshal in the British Army in 1941, and served in the Imperial War Cabinet under Winston Churchill. He was the only man to sign both of the peace treaties ending the First and Second World Wars. The Battle of Britain is the Second World War air campaign waged by the German Air Force (Luftwaffe) against the United Kingdom during the summer and autumn of 1940. The objective of the Nazi German forces was to achieve air superiority over the Royal Air Force (RAF) in order to launch an invasion. By preventing Germany from gaining air superiority, the British forced Adolf Hitler to postpone and eventually cancel the invasion plans leaving Britain free as a staging post for attacks on mainland Europe. By kind permission Imperial War Museum.Five hundred and ninety five non-British volunteer pilots took part in the battle of which 25 were South Africans. Of the 25 that flew against the enemy 17 survived. 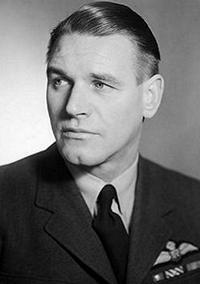 One of the 25 was Adolph Gysbert Malan DSO & Bar, DFC & Bar who led No. 74 Squadron, one of the RAF's best units, during the height of the battle. Malan scored 27 kills, seven shared destroyed, three probably destroyed and 16 damaged. Malan was an exceptional shot and a very aggressive air fighter, and above all a superb tactician and he developed a set of simple rules for fighter pilots, to be disseminated throughout RAF Fighter Command, which eventually could be found tacked to the wall of most airbases. 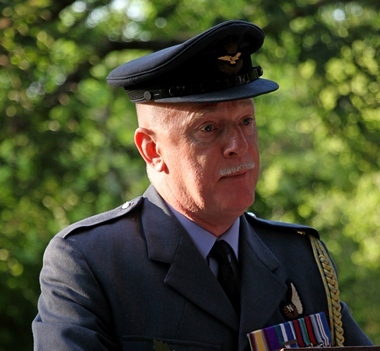 To commemorate the important role of South Africa during the Battle of Britain a contingent of Royal Air Force personnel from the Queens' Colour Squadron‚ RAF Regiment and the RAF Salon Orchestra were present at Smuts House. Wing Commander Nigel "Cookie" Cookson British Air Attaché to South Africa and Phillip Weyers, a member of the South African Air Force Association (SAAFA) and a great grandchild of General Smuts, as well as other dignitaries paid homage to those brave young men that gave their life's to save Britain from a German invasion. Their courage and sacrifice changed the outcome of the War. 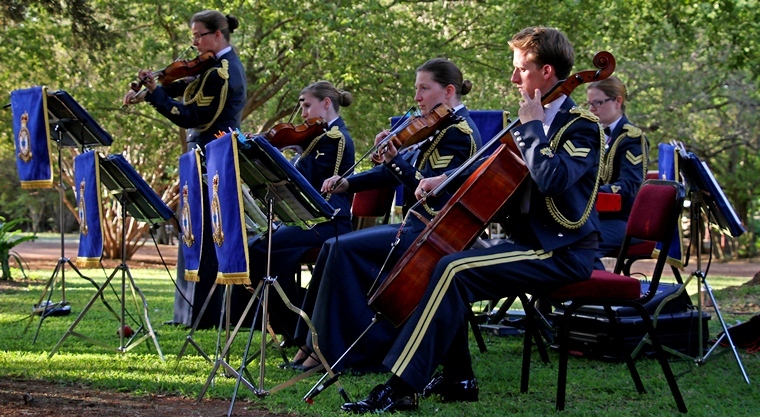 The members of the Queen's Colour Squadron‚ RAF Regiment and RAF Salon Orchestra will perform at the events in Cape Town and Pretoria. During each of the events there will be musical performances by the RAF Salon Orchestra & a demonstration of precision drill by the Queens' Colour Squadron.